Third date of the Musicales in the cozy and intimate setting of Square Gastaud, in the heart of the district of La Condamine. After the bossa of Philippe Loli and the jazz bossa of Jack Di Martino, place to the gypsy jazz with the concert of Gala Swing Quartet. 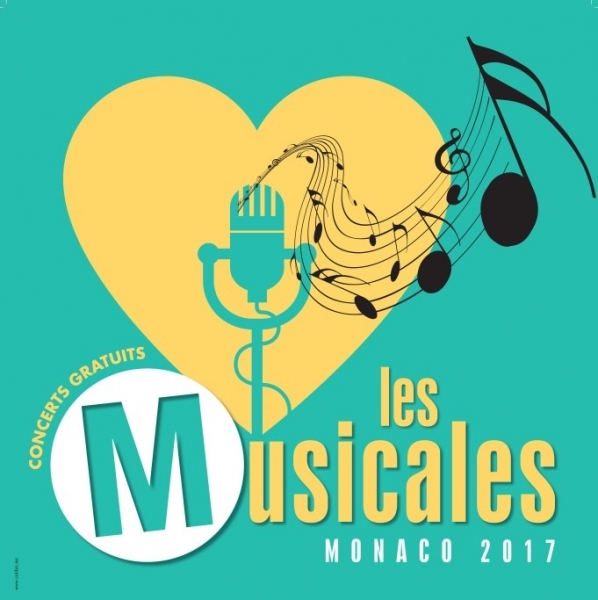 The free musical evenings offered each year by the Monaco City Council continue all summer at Square Gastaud, with each concert in a different style.